On Tuesday, October 9th, our campus will once again host our fall Student Led Conferences. During these conferences, students are in the “drivers seat” sharing and discussing their goals for the new school year with their parents and teacher. 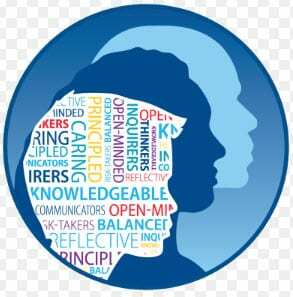 Students reflect on the Learner Profile attributes using a reflection tool. 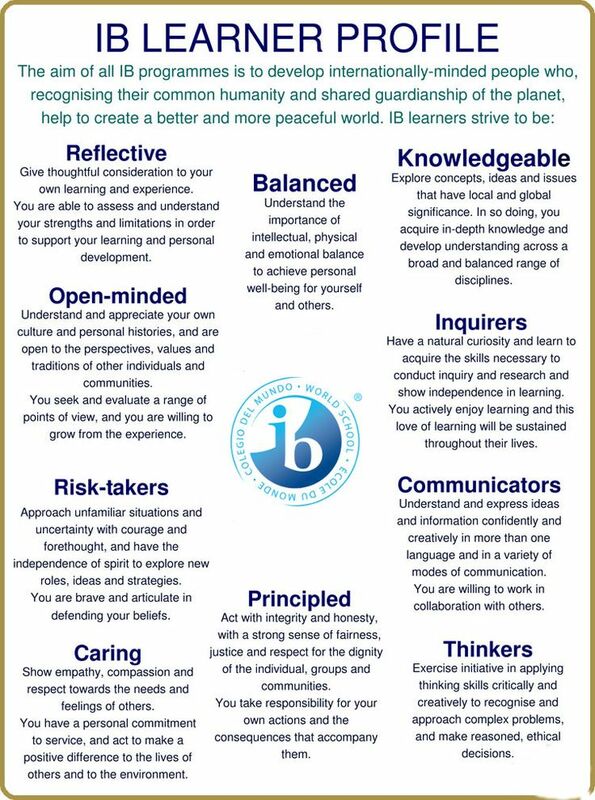 Students use this to evaluate where they think they currently stand and share their strengths and areas for improvement in relation to the Learner Profile (the heart of the IB program). The development of these attributes is a shared effort of students, parents, and school community collectively working together to help students meet their goals and grow as internationally minded people. We look forward to having you come to listen and learn more about your child’s goals during their student led conferences session!